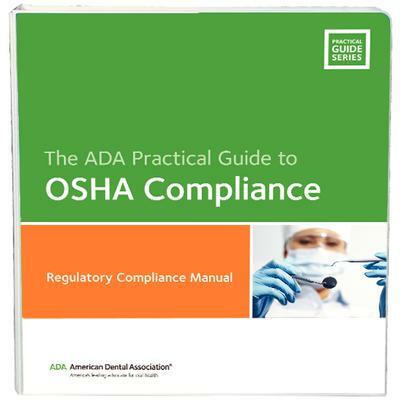 Compliance in a dental office is far more than just going to a simple OSHA course. I could certainly get certified to provide customers with this same basic "check off the box" type service, but this would be doing you a disservice. 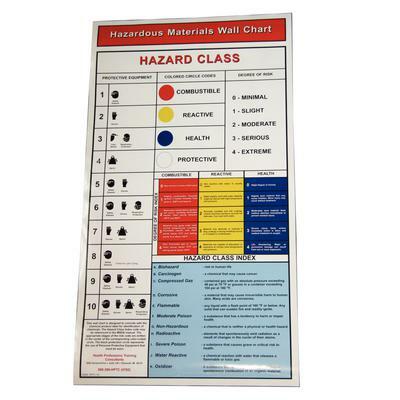 Keeping up on the latest regulations and compliance is a full time job, no territory rep has the time in their day keep up with this and all the other day to day tasks. Compliance is changing fast and is now more than ever getting attention due to the fines being handed out and even worse practices being shut down like RI experienced. You can't just do the bare minimum and hope to be fine, you need to do everything you can to protect your practice from the potentially devastating blow you could experience if you were found to not be in compliance. Being shut down can cost your practice thousands in lost production, never mind the potential loss of trust from your patients when the incident becomes public. My goal is to protect my customers, to keep you up and running. 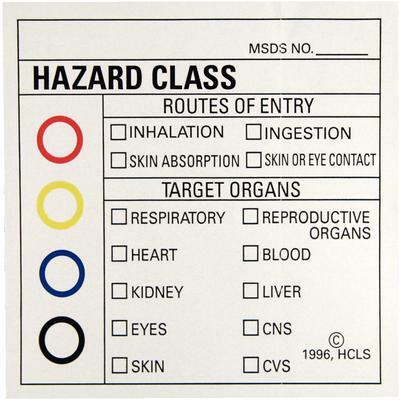 I have been working with Pam Dembski Hart for many years and have trusted her as my go to resource for everything compliance.